The non-profit World of Pinot Noir (WOPN) annual event is conceived to celebrate and educate industry and consumers about all things Pinot Noir. The 18th edition held March 1 and 2 at the Ritz Carlton Bacara in Santa Barbara succeeded. 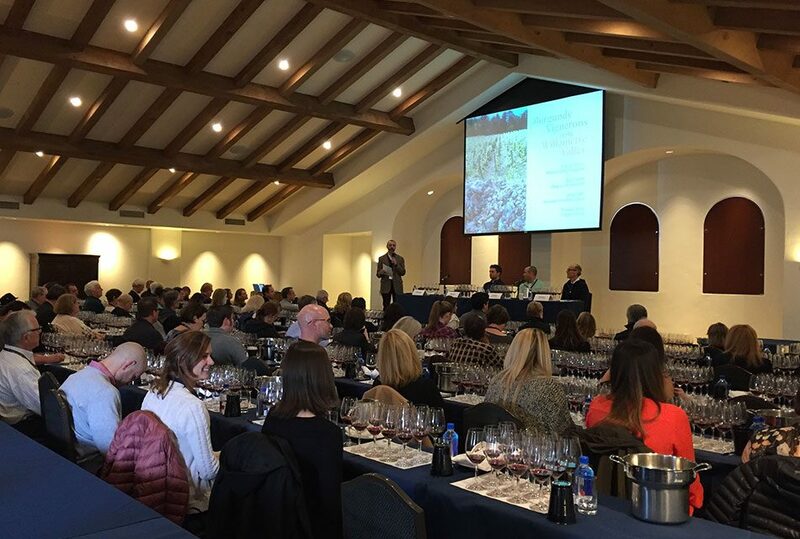 It drew more than 3,000 to enhance their appreciation and awareness of the fickle grape with educational and organoleptic opportunities available through a dozen seminars, tasting events, lectures and dinners with winemakers. Some 225 wineries participated in the two Grand Tastings on Friday and Saturday. 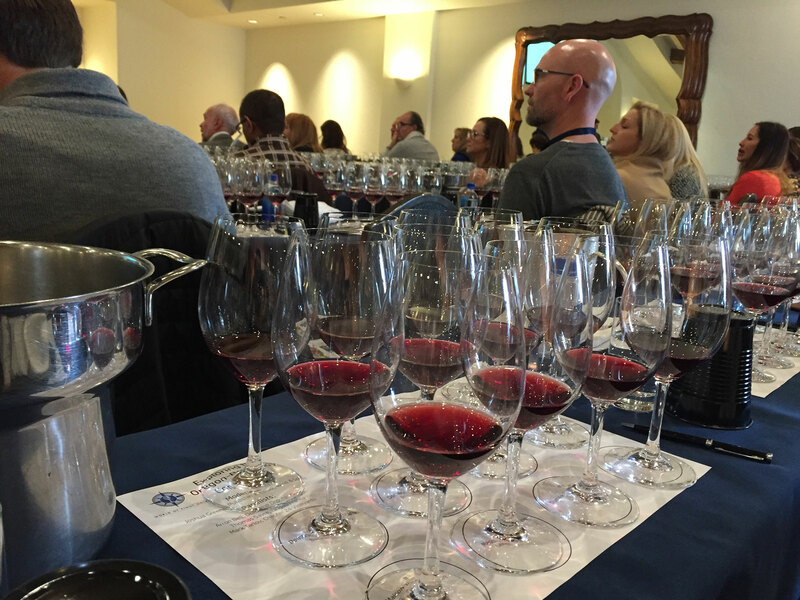 The educational sessions featured wine makers, winery owners, and representatives of different countries and appellations. Organizers reported that some 30,000 wine bottles and magnums were staged for pouring at the events. Sessions we covered included an analysis of the characteristics of different Pinot Noir clones, the successes of wineries making Pinot Noir along the historic Highway 101 route up the California coast and “Exploring the Oregon-Burgundy Connection.” In the latter session, Joshua Greene, publisher and editor of Wine & Spirits, moderated a panel featuring Arron Bell, Domaine Drouhin Oregon; Thomas Savre, Lingua Franca; and Mark Tarlov, Chapter 24 Vineyards. Greene said it took a while to convince Drouhin to participate. The Burgundians had negative reactions over the years when tasting more fruit-forward Pinot Noir wines from the U.S., which some didn’t consider representative of the Pinot Noir character. Rather than comparing wines, Greene said the concept was to look at parallels, most notably the approaches to the soil, the vines, the clones and letting the land and grapes shape the wine. Greene noted that In Burgundy, vignerons had the work done for them in knowing where to find the best limestone stratas for making their wines. He said the difference was “making the wine bottoms up,” from the soil and roots, versus top down, as in most New World appellations, then try to stay out of the way as much as possible. In Burgundy, the land was shaped in the middle Jurassic era, with massive upheavals, huge rifts and shifting of continents leaving behind rolling hills with layers of limestone and marl. Benedictine monks planted the first grapes near Cluny in 910 A.D. The Cistercians established vineyards at Clos du Vougeot around 1100 A.D. They started identifying the best areas on the slopes for making wine. Wines for the Cardinals came from the upper slopes. The middle slopes produced the finest wines, meant for the Pope. Further down the slopes, toward the flatlands and the alluvial plains, the vines produced wines for monks and villagers. A few centuries later, the wine pioneers from the Willamette Valley and other new appellations searched for sites with the proper soils, geography, geology and amount of sunshine during growing season, among other factors, for planting their first Pinot Noir vines. As covered here in a previous blog on the history of Oregon wines, the Willamette Valley experience with Pinot Noir began in 1965, with the first plantings by David Lett at Eyrie in Dundee Hills. 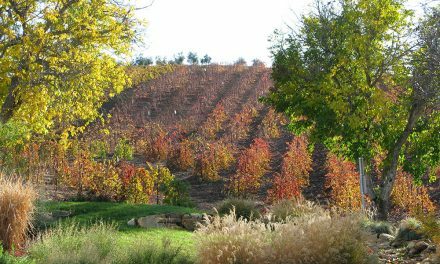 Lett and others experimented with different Pinot Noir and Chardonnay clones, approaches to planting and pruning and looking for combinations that suited their desired styles. To show the parallels, Arron Bell, of Domaine Drouhin Oregon (DDO), launched the tasting with two Drouhin wines from Burgundy (a Chambolle-Musigny and a Gevrey-Chambertin, both village wines from 2013) and two from DDO (“French Soul, Oregon Soil”), the 2014 Pinot Noir Laurene from Dundee Hills and the 2014 Zephrine from Eola-Amity Hills. Robert Drouhin purchased the Dundee Hills property in 1987, planted Pinot Noir in 1988 and Chardonnay in 1992, made their wines from purchased grapes from 1988 to 1991, built its four-story gravity-flow winery in 1989 and introduced the its first estate Pinot Noir in 1992 and Chardonnay in 1996. Veronique Drouhin, daughter of Robert, has been winemaker since the first vintage and now also oversees winemaking at Maison Joseph Drouhin in Burgundy. Laurène is named after Veronique’s oldest daughter. For the Laurene cuvee, DDO harvests wines from more than 40 separate blocks on the estate, handpicks the grapes, destems, ferments the blocks individually using indigenous yeast and ages the wine in French oak barrels (20 percent new). Veronique then selects the best barrels for creating Laurene. Bell said they had tried different clones over the years and pulled blocks out when they didn’t do as well as others in the deep soil. Roserock is some 24 miles from the Drouhin estate on a cooler site in the Eola-Amity Hills AVA with volcanic soils – rocky and shallow. 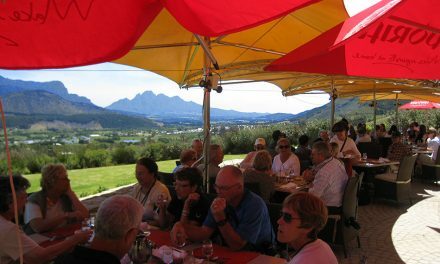 The grapes are picked from two to ten days later than on the estate. DDO harvests from 39 blocks and ferments each separately. Bell said the wines are tighter in structure and have more acids than the Laurene. Thomas Savre, of Lingua Franca, presented his wines in Oregon and those of Domaine des Comtes Lafon, where Dominique Lafon represents the fourth generation in Burgundy. The group tasted two Premier Cru wines from the excellent 2015 vintage in Burgundy (Domaine des Comtes Lafon 2015 Beaune Epenottes and the Domaine des Comtes Lafon 2015 Beaune Les Vignes Franches). The two highly-rated climats in the southern part of Beaune showed different styles from the land. Epenottes borders Pommard and is on a shallow slope. 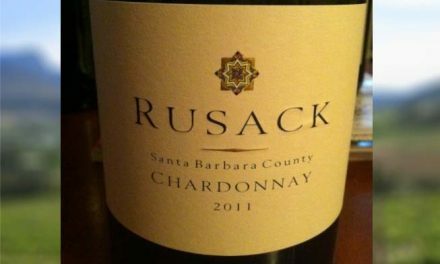 The wine had an earthy, animal nose and a long, round, fruity finish. Vignes Franches is just down the east-facing slope from the well-known Clos des Mouches. The 2015 had a black cherry, peppery slightly wood nose and was more elegant on the finish – long and lush and needs time. Dominique Lafon uses biodynamic practices (more rigorous than organic) in its vineyards in Burgundy, which is becoming more prevalent about the top domains. Lingua Franca has the tag line on its website: “French adventures in Oregon.” The winery pursues sustainable farming practices and Savre said they work with 23 parcels on its 66 acres. They are trying to understand each parcel and try different approaches to winemaking, such as taking one block and fermenting half in stainless steel tanks and the other half in concrete tanks. He said they have to pull the reins back during winemaking to keep finesse and do more pumping over than punching down – a more gentle approach during fermentation. Savre poured two wines from Lingua Franca: the 2016 LSV Estate, Eola–Amity Hills; and the Lingua Franca 2015 Mimi’s Mind, Eola–Amity Hills. The Estate, their first, from newer vineyards, had a distinct, bright Pinot Noir nose, tight tannins and a long, chewy semi-hot finish. The Mimi’s, from older vines farmed by Mimi Casteel, had a more complex nose (black cherries, native brush, minerals, herbs) and long, lush balanced finish. Mark Tarlov founded Chapter 24 Vineyards in 2012. The team includes consulting winemaker Louis Michel Liger-Belair from Burgundy and Ryan Hannaford, viticultural director. According to its website, Chapter 24 produces wines from organically grown fruit across 48 vineyard sites in the five Willamette Valley viticultural areas. 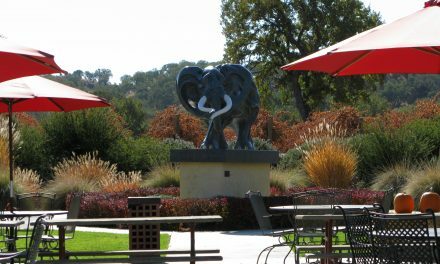 The winery is named for the final chapter in Homer’s Odyssey. The website notes that the winery labels its wines based on the soil type in which the grapes were grown: the mineral-tasting Fire from volcanic soil; The Flood, dark and fruity, from sediment that was washed in with the Missoula flood; and The Last Chapter, a blend of the two. Tarlov poured wines from Liger-Belair and two from Chapter 24. The Liger-Belair, 2015, Vosne Romanee, a village wine, was my top wine of the tasting: mid-ruby; earthy, animal, oak, vanilla and cherry nose; mid-body; balanced; long, multi-layered, lush finish, even for its age. The Liger-Belair 2014 Nuits St. Georges Clos des Grandes Vignes Monopole offered a bright, fruity nose (black berries) and hints of earth, with a long fruity, tight finish. For Chapter 24, Tarlov showed the microbiome studies done on its Stone Creek Vineyard used to identify small sections of the vineyard that could produce the best grapes, based on the soil and other factors. The 2016 Stone Creek: mid-dark garnet; peppery, mint, plum, oak nose; mid-to-big body; balanced; some elegance despite its youth. The 2016 Last Chapter was the darkest wine of the tasting; big berry nose, herbaceous; tight acids and tannins; needs time for the Pinot Noir to shine.